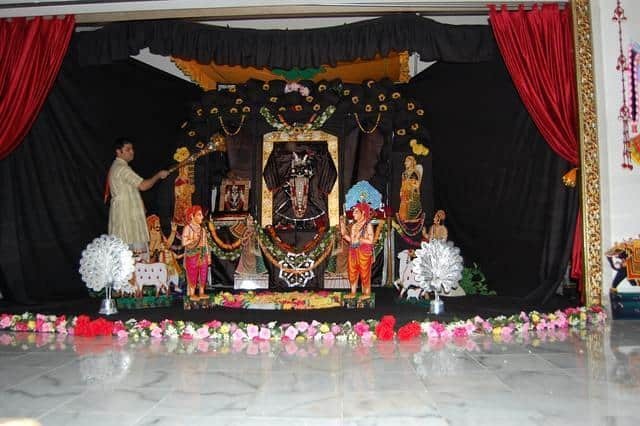 Vaishnav Samaj of Arizona is a non-profit organization established in 2004. 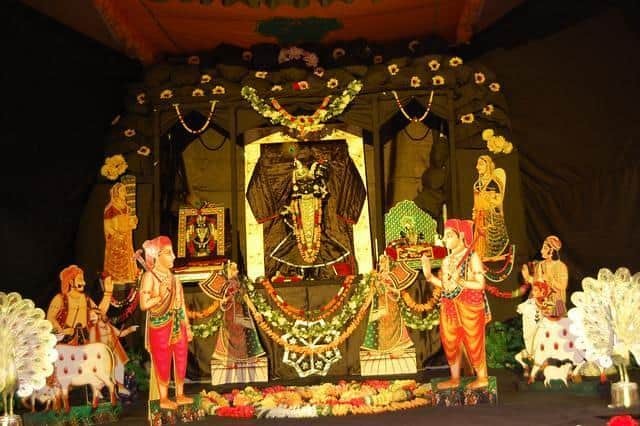 The mission of Vaishnav Samaj of Arizona is to promote and preserve the Hindu religion based on the principles of Pushti Marg through religious and cultural activities. 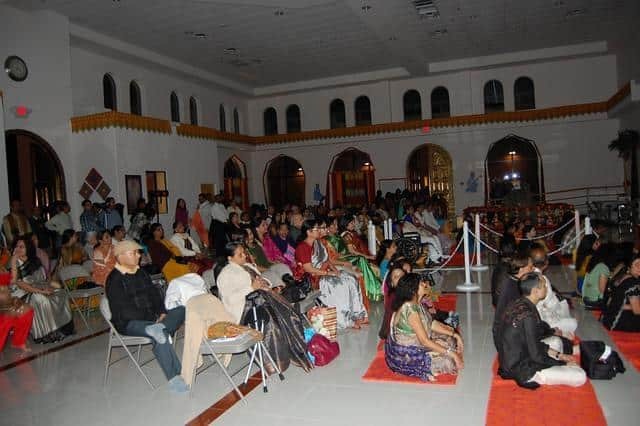 The Samaj is composed of enthusiastic members who together are involved in Pushtimargiya activities and functions and are anxious to serve the spiritual needs of all all members of Arizona. 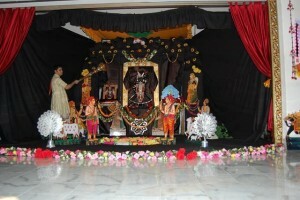 The activities include Mahaprabhuji Utsav, Janmashtami, Annakut, etc. 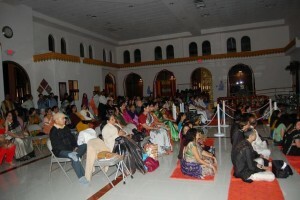 In addition, the Samaj holds weekly Pushti swadhyay. Current activities include constructing a Shreenathji in temple in the city of Phoenix.